You can login to a remote Linux server without entering password using ssky-keygen and ssh-copy-id as explained in this example. 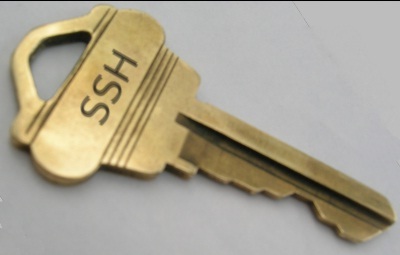 ssh-keygen creates the public and private keys. ssh-copy-id copies the local-host’s public key to the remote-host’s authorized_keys file. 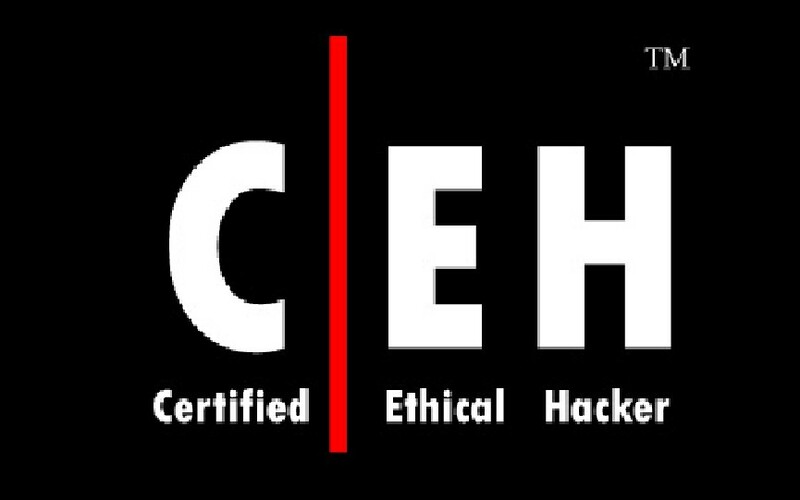 sshcopy-id also assigns proper permission to the remote-host’s home, ~/.ssh, and ~/.ssh/authorized_keys. .ssh/authorized_keys to make sure we haven’t added extra keys that you weren’t expecting.